While overall car sales have dipped by 200,000 units in the UK this year alone, the luxury car market has never been so busy. This is according to research conducted by the BCA, with the organisation having gathered various reports which show further investment into the luxury car hire market. Focusing on sales from a Top Car sale at BCA Nottingham, the event that saw over £8 million spent on luxury vehicles in just one day. And, with many believing people to be tightening their belts as the uncertainty of Brexit continues, it appears we couldn’t have been further from the truth. These sales were made up primarily of Porsches, Aston Martins, Bentleys, Rolls Royces, Ferraris and McLarens; high-end cars that are mostly reserved for the rich and famous. Here at Limo Broker, we can vouch for this increase in appetite for luxurious vehicles, having had to expand our fleet to cater to such demands. Now, we boast a fine collection of luxury supercars, chauffeur cars, limousines and even SUVs; all of which are heavily in demand across all areas of the UK and many areas of Ireland. If you are interested in learning more about our rental solutions, explore our collection of cars today. If you are a businessman or woman, you will no doubt find yourself traveling to and from here, there and everywhere. From attending meetings with clients to getting to the airport for a business trip, high-powered people are required to put in the miles. 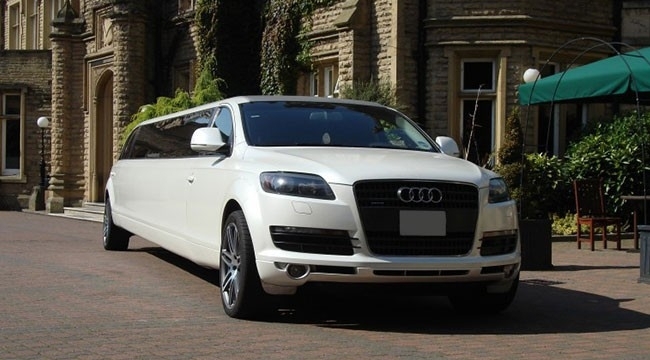 This is why in recent years, luxury car hire has proven to be a godsend for busy professionals, able to organise good-looking, relaxing cars driven by reliable chauffeurs. If you are considering hiring a luxury car for work purposes, below are a few you should certainly consider! The Rolls Royce Phantom is an iconic chauffeur car that has and will always be associated with finery. With a spacious cabin and stunning exterior, a Roller makes for a wonderful car to travel in for work. Want to impress colleagues and clients with something a little more modern? If so, you should certainly explore our Range Rover Sport hire options; a car that demands attention when out on the road. Sleek, long and boasting gleaming paintwork, the Mercedes cars available at Limo Broker are just stunning. 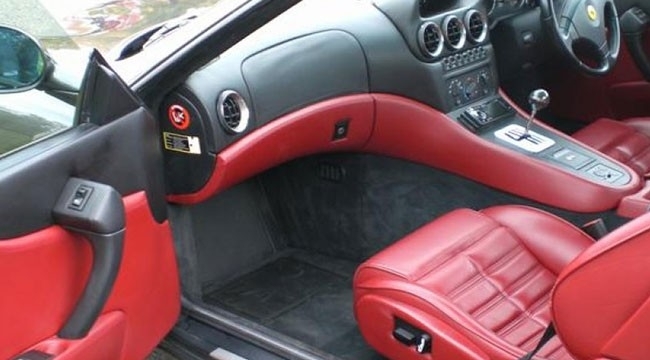 With a whole load of legroom partnered with luxurious plush leather, what isn’t there to like? What’s more is they can all be hired anywhere in the UK and for whatever length of time you so wish! If you are in need of a reliable, cost-effective corporate car hire package, then organise every last detail on LimoBroker.co.uk. Being a place where you can search, compare and reserve your cars, we take all the hassle out of planning important trips.